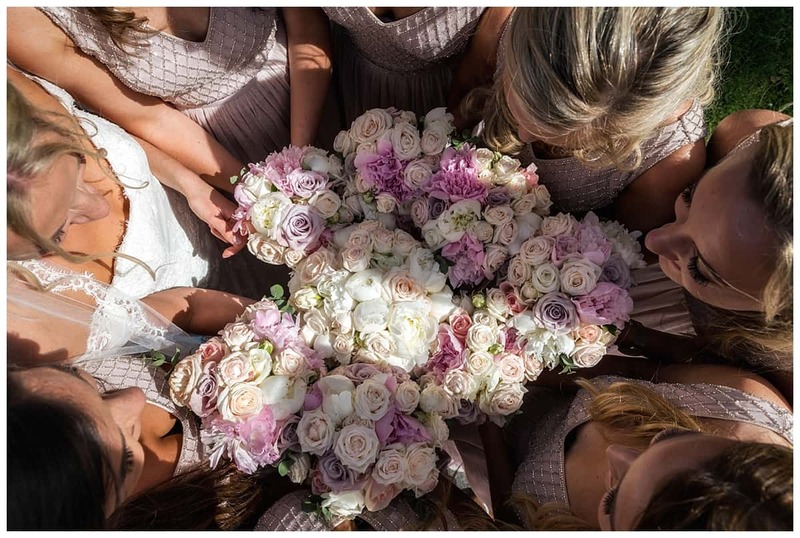 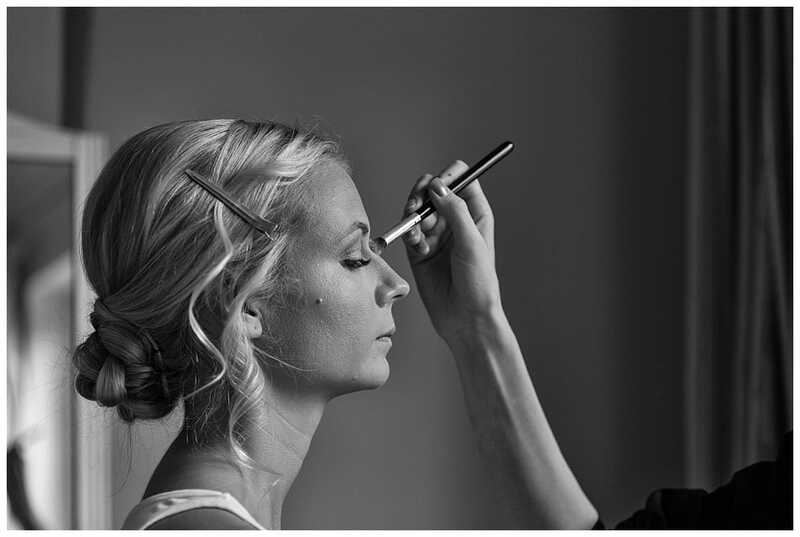 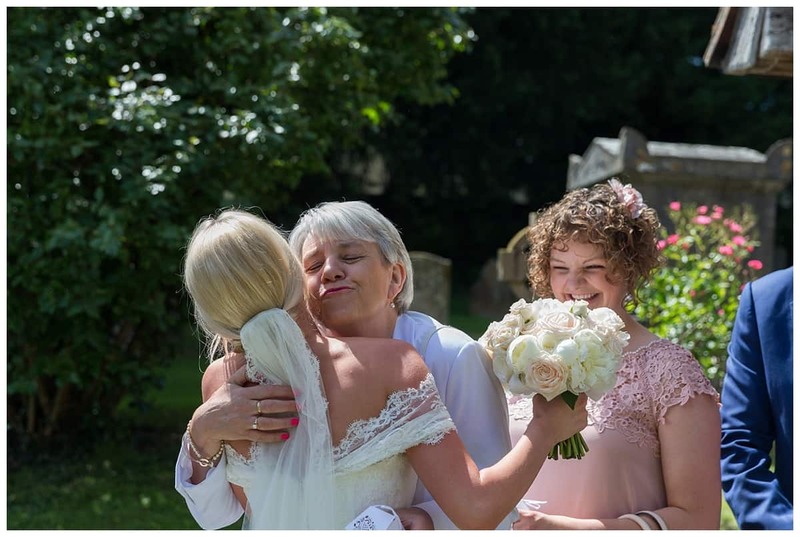 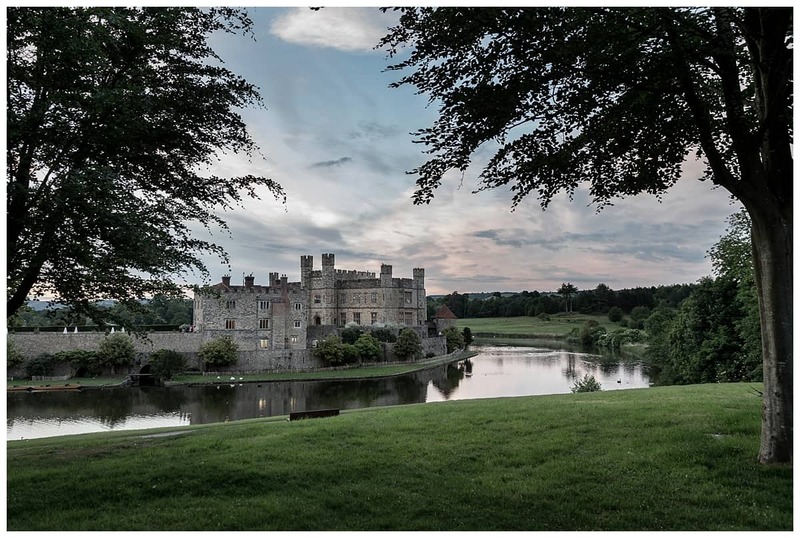 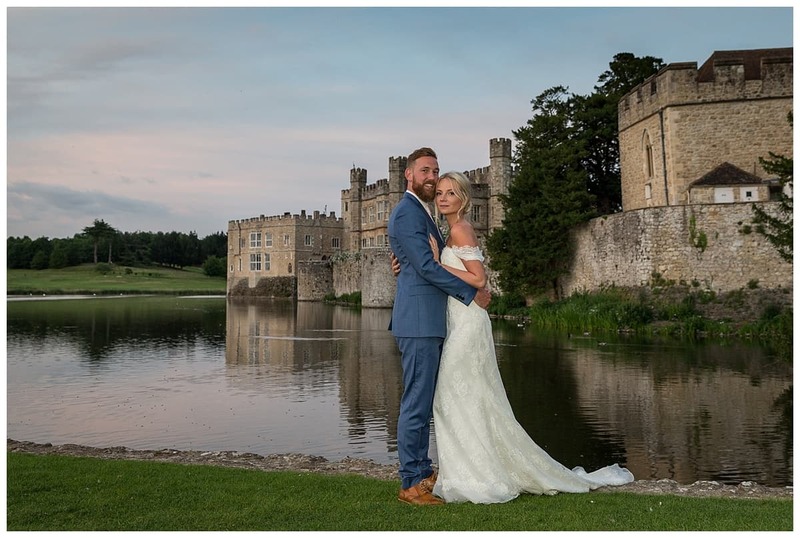 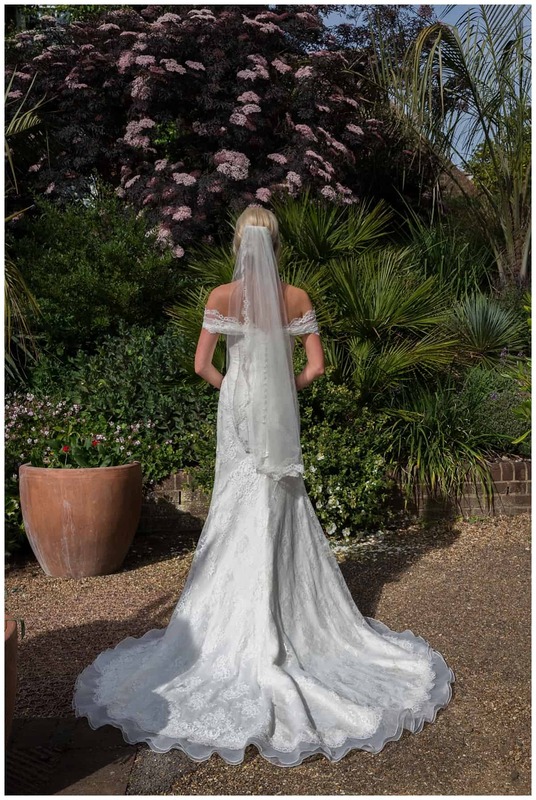 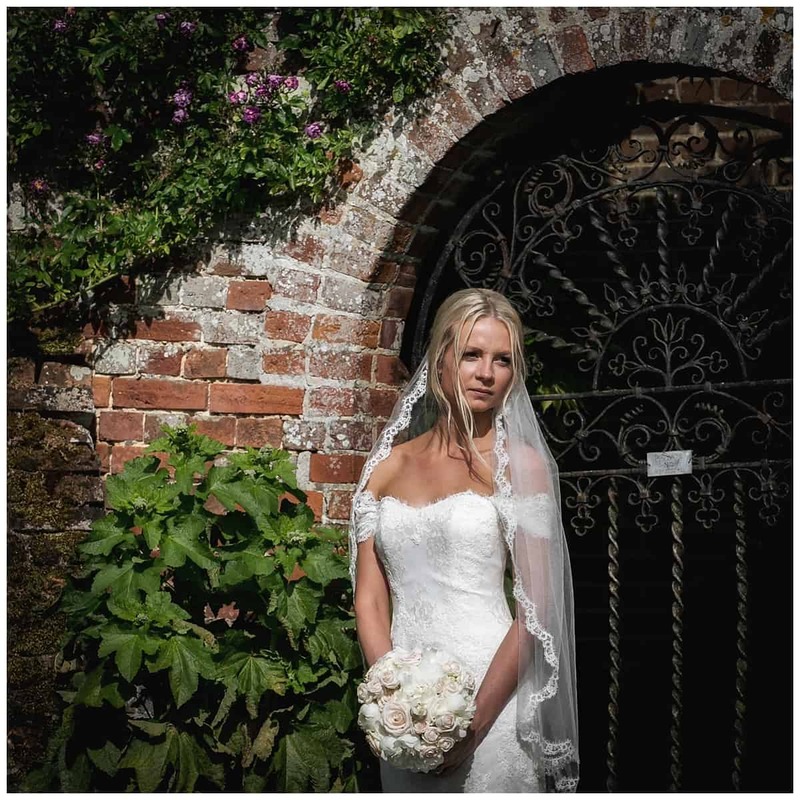 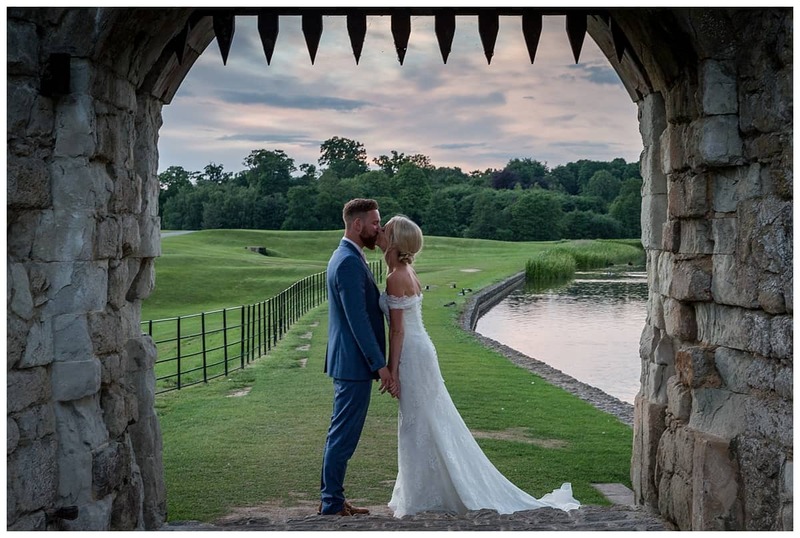 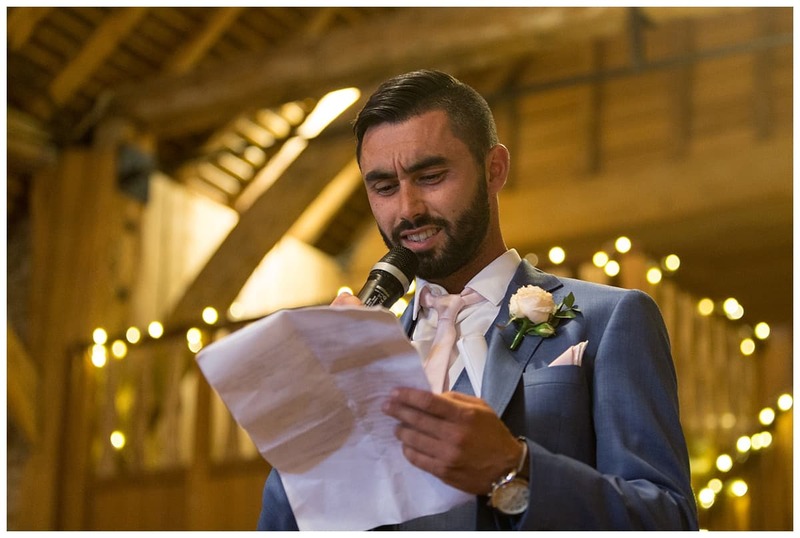 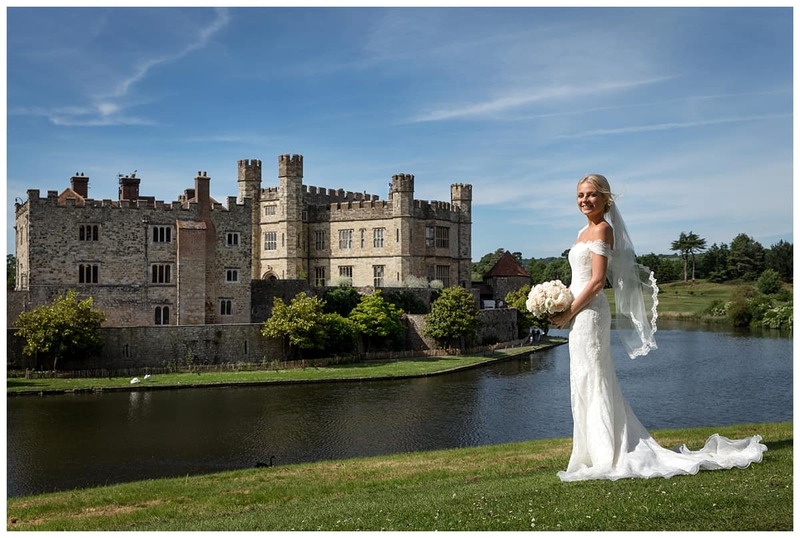 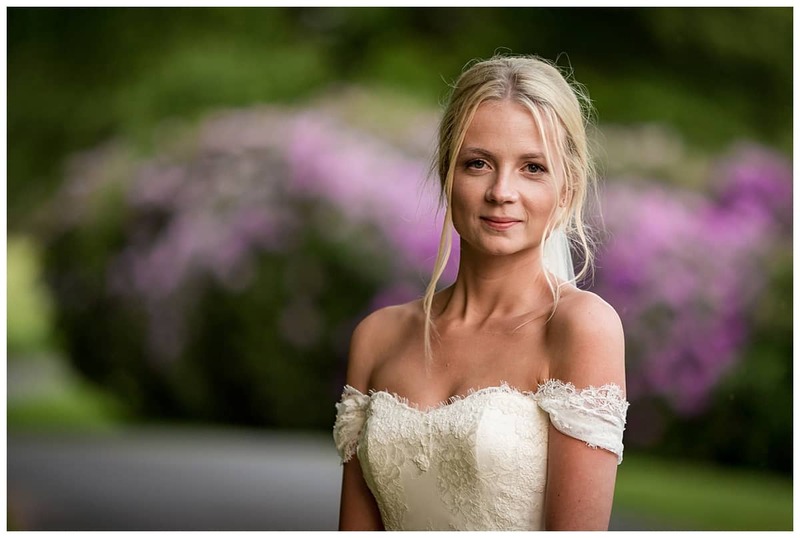 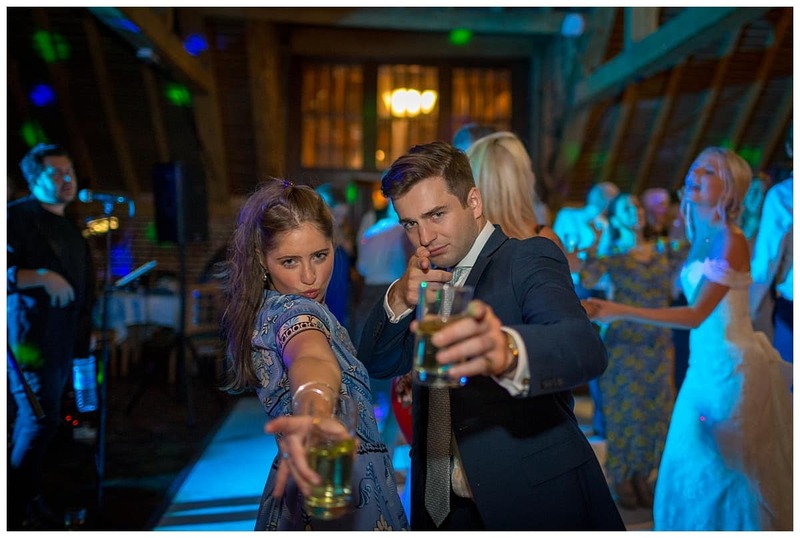 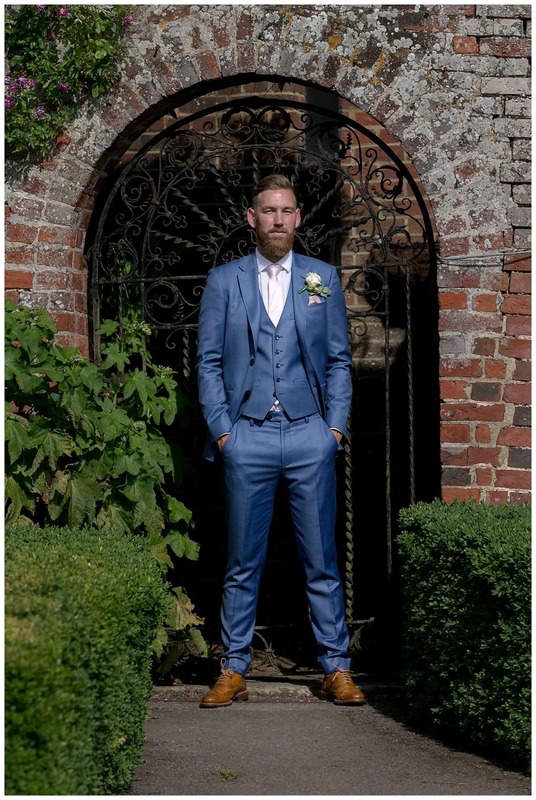 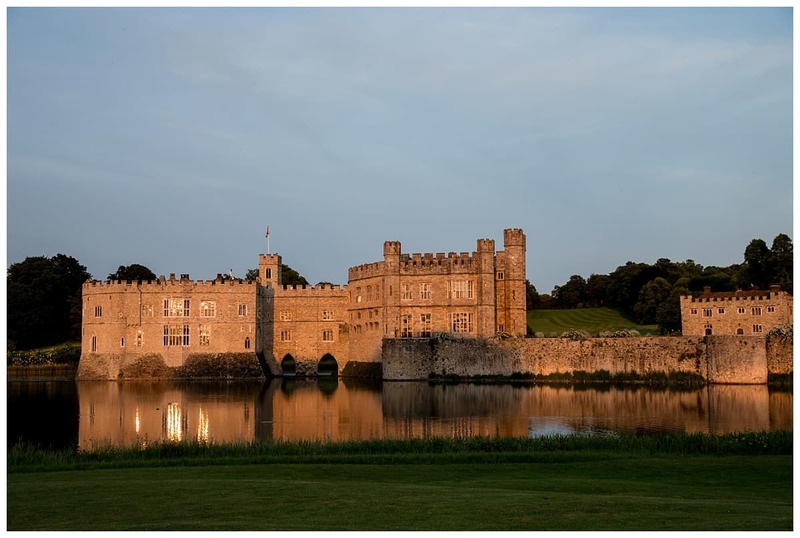 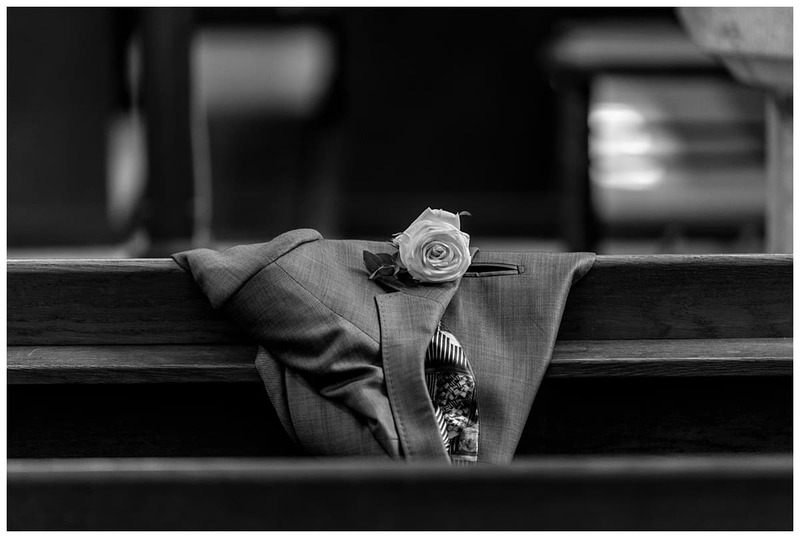 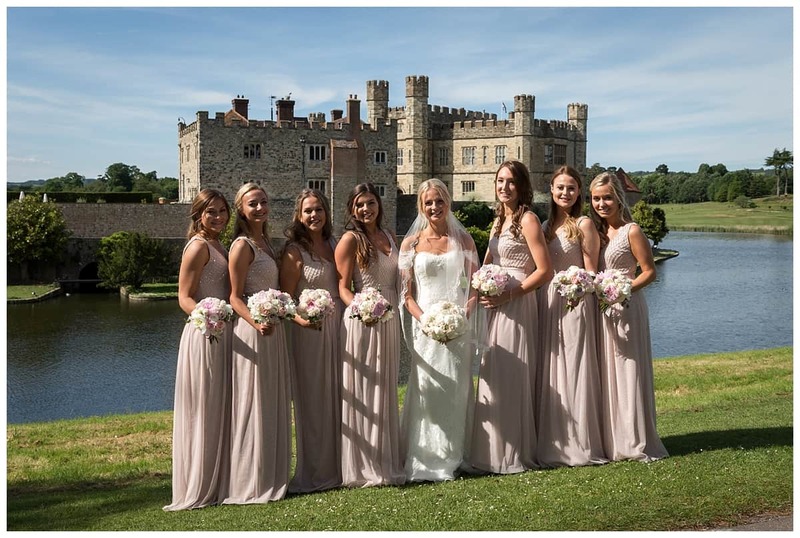 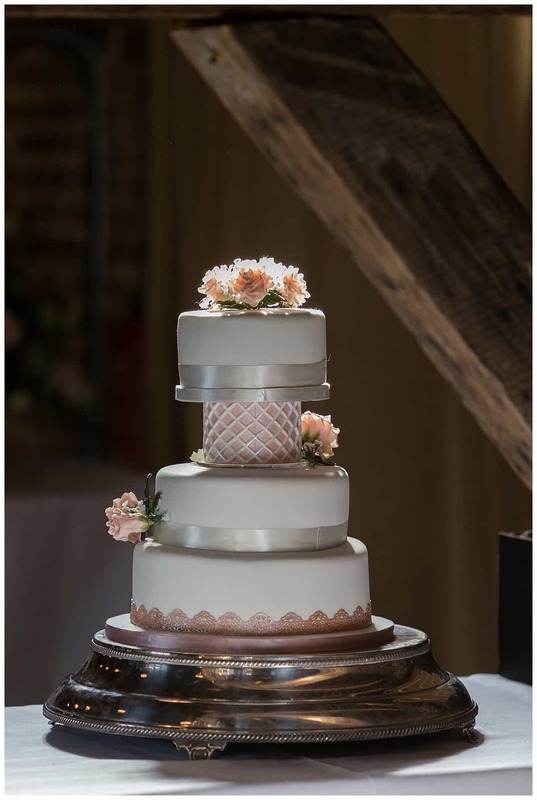 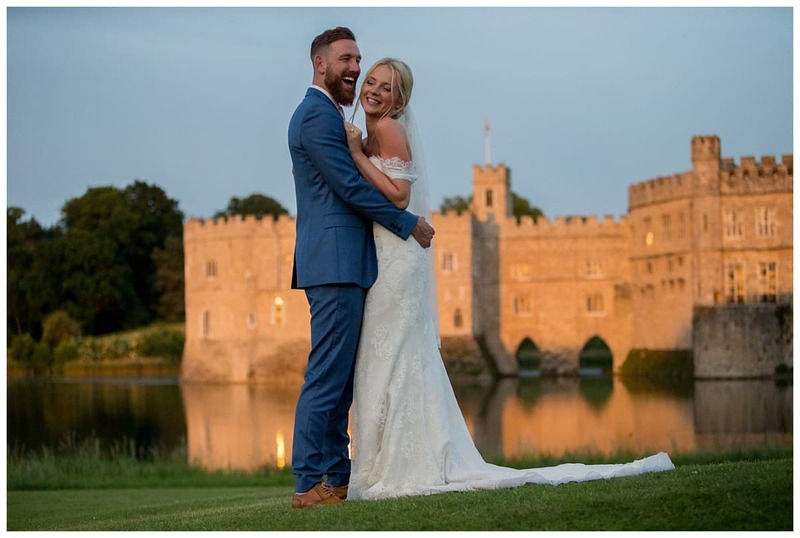 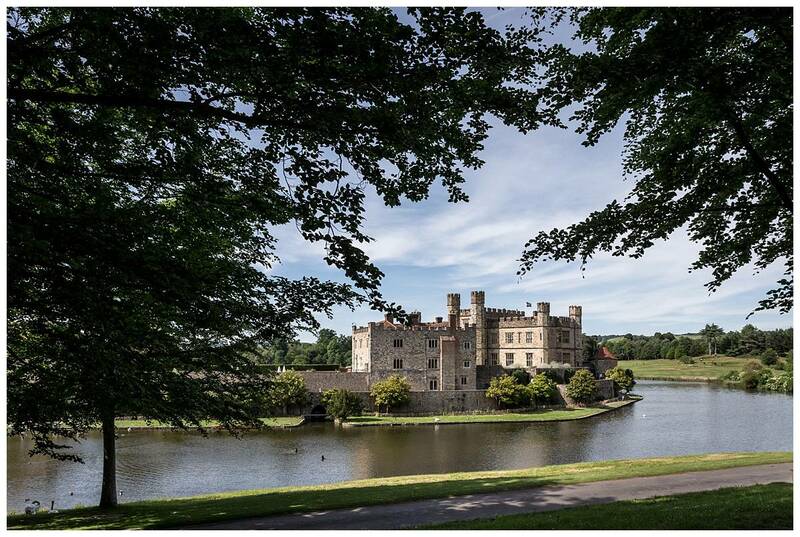 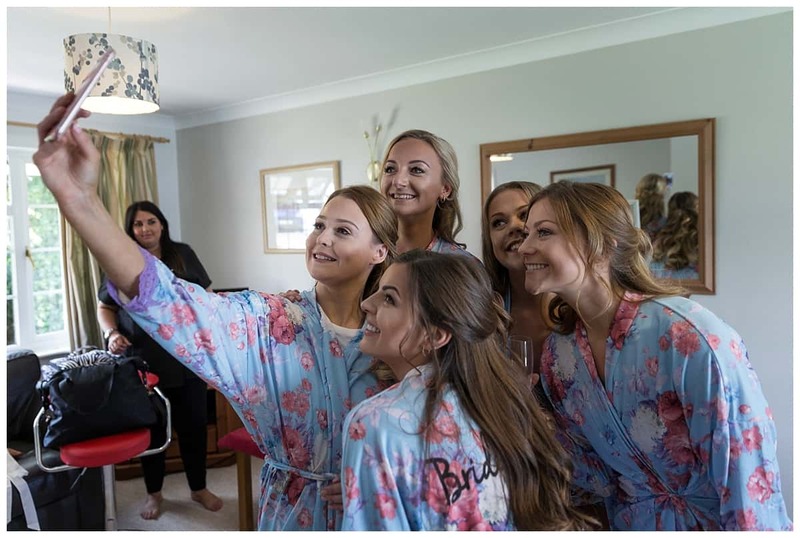 A Leeds Castle Wedding … simply the “Loveliest Castle in the World” …..
As a Leeds Castle wedding photographer I get to photograph weddings all the year round there. 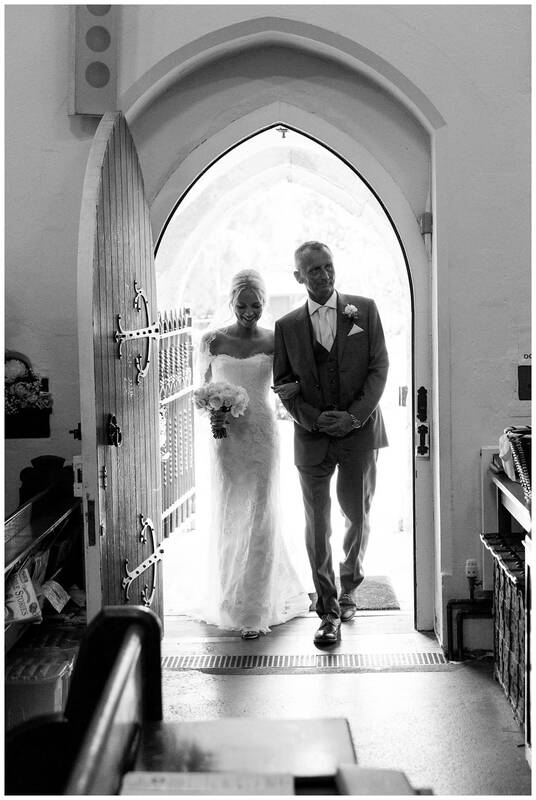 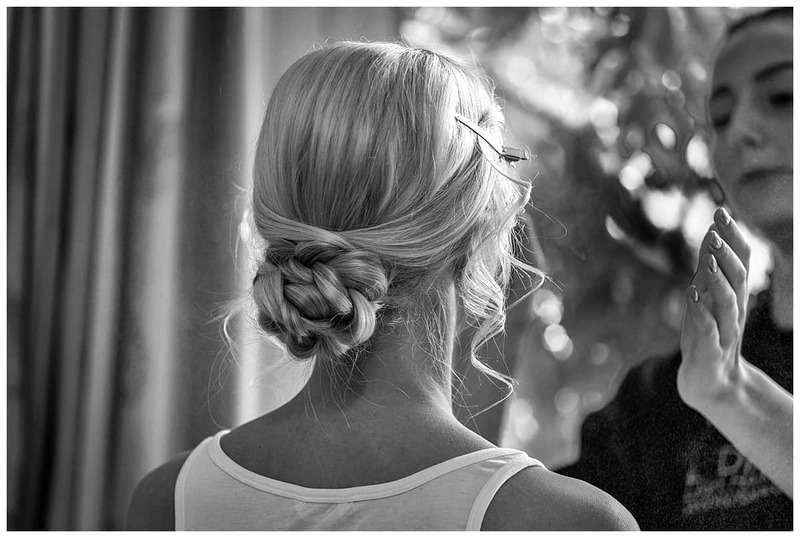 Scott and Ellie were married in mid May and what a beautiful time of the year it was too. 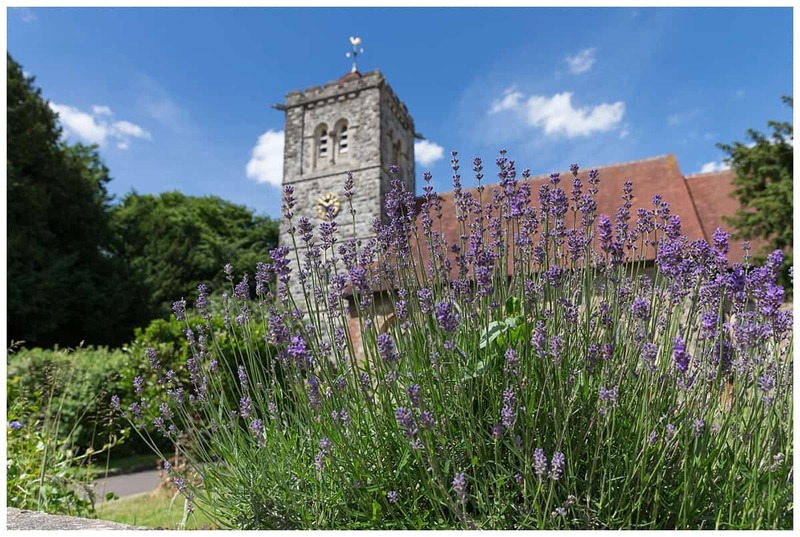 The late Spring flowers were out and everything, colourful, fresh and green. 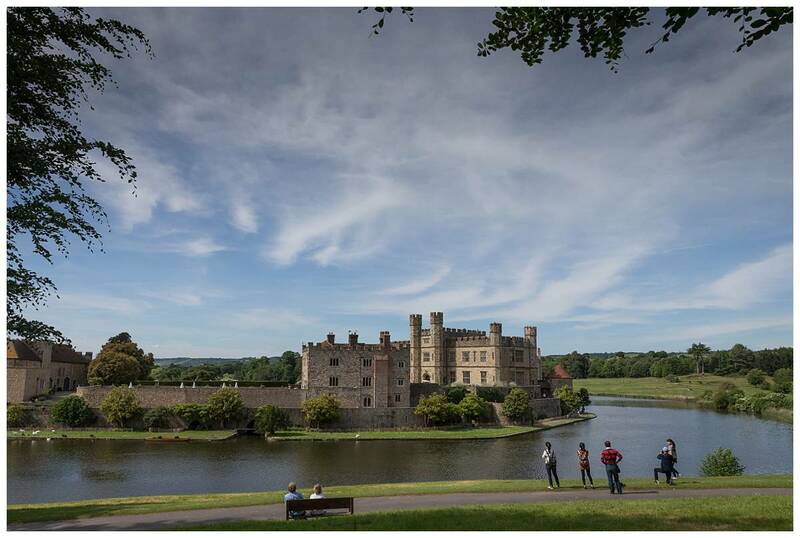 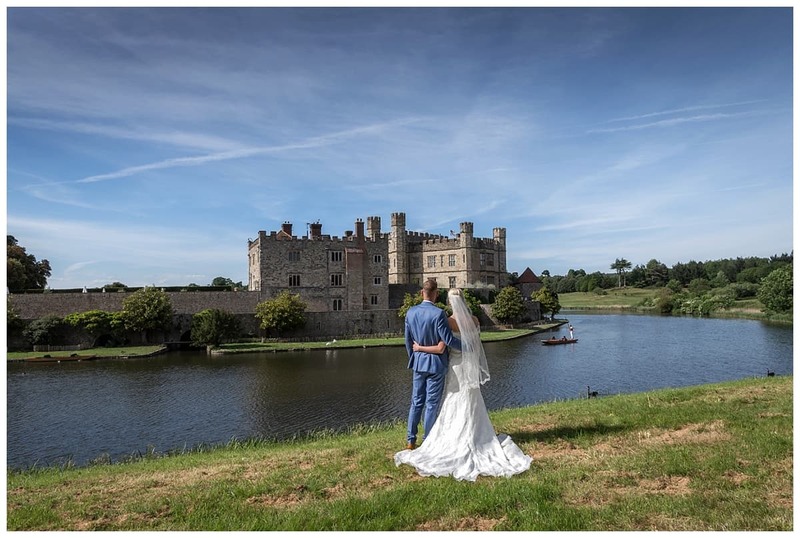 Then again no matter what time of the year you are getting married at Leeds Castle there is always a backdrop that makes for beautiful wedding photography. 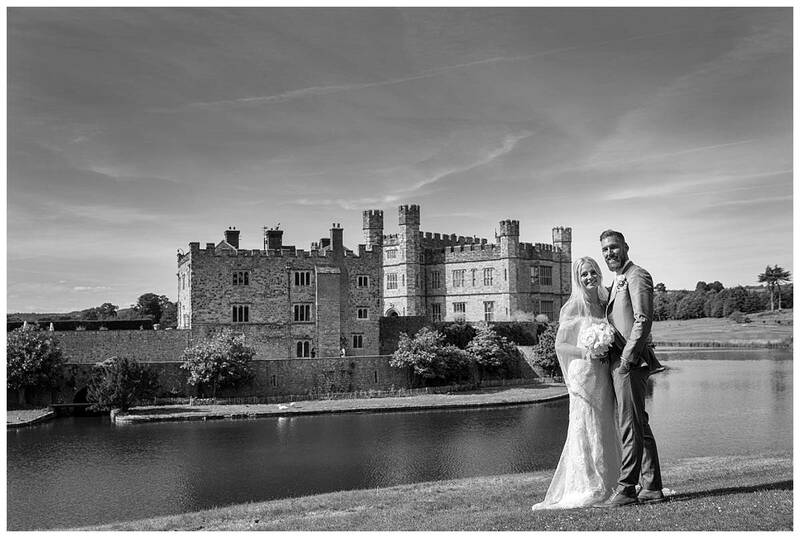 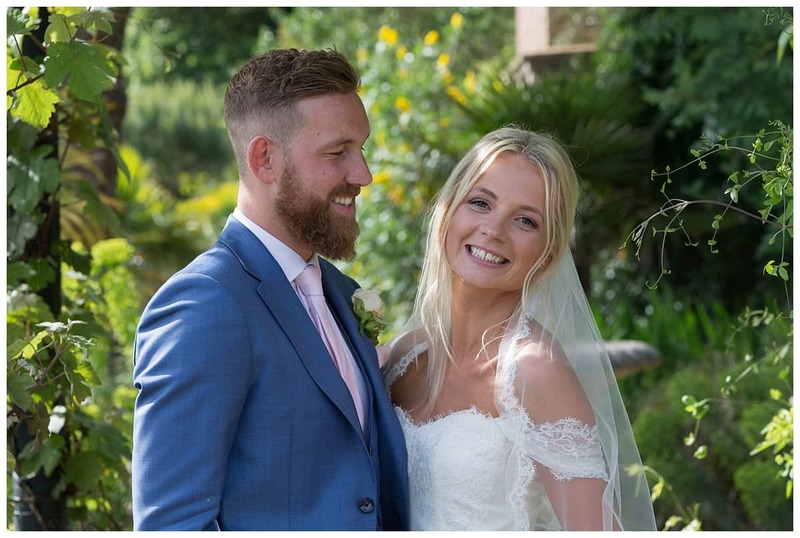 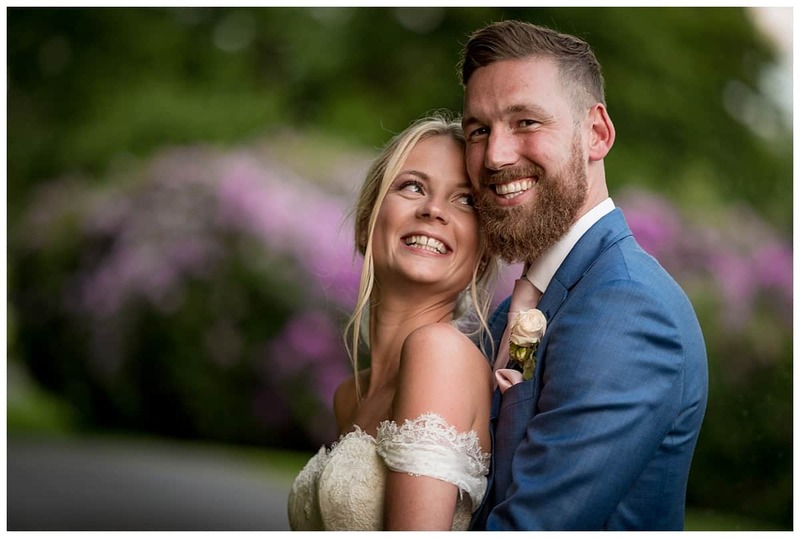 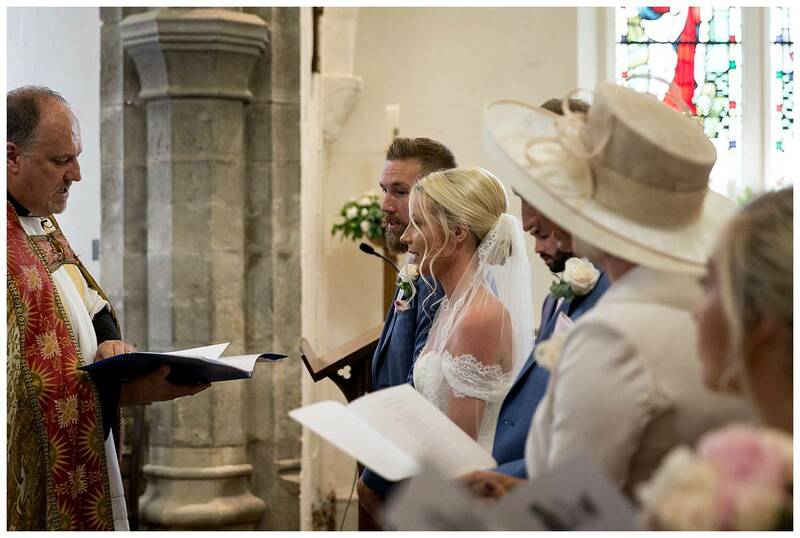 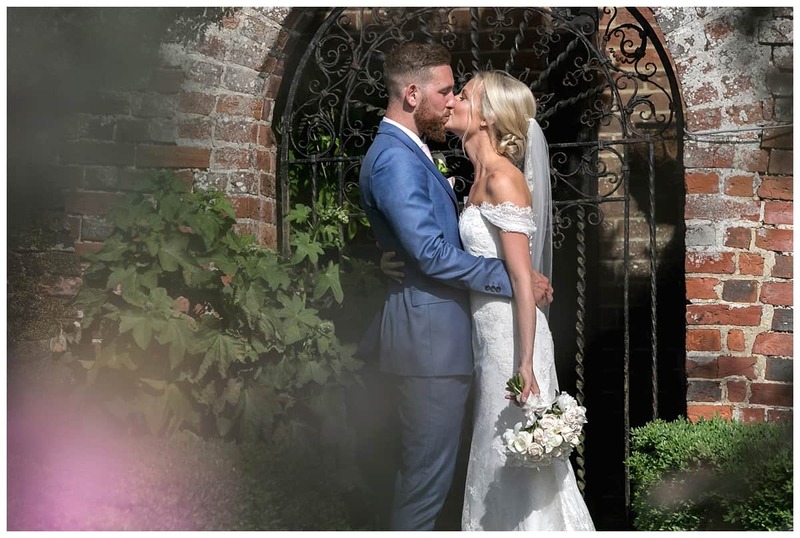 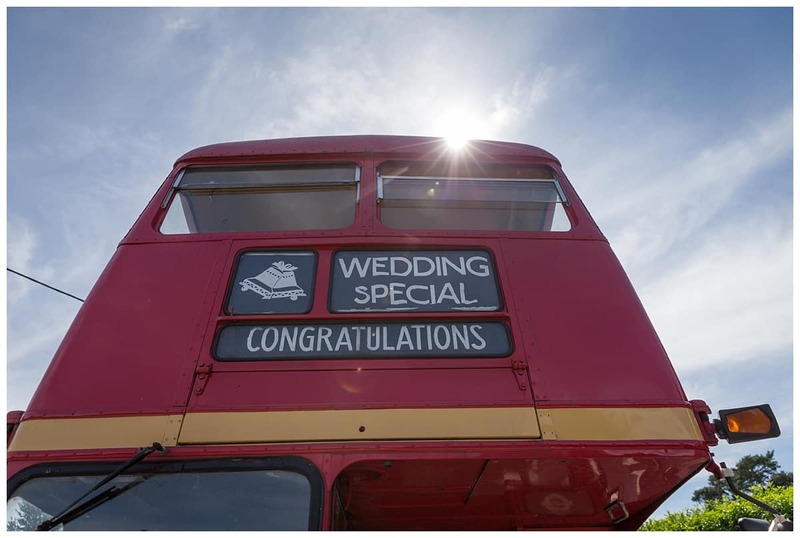 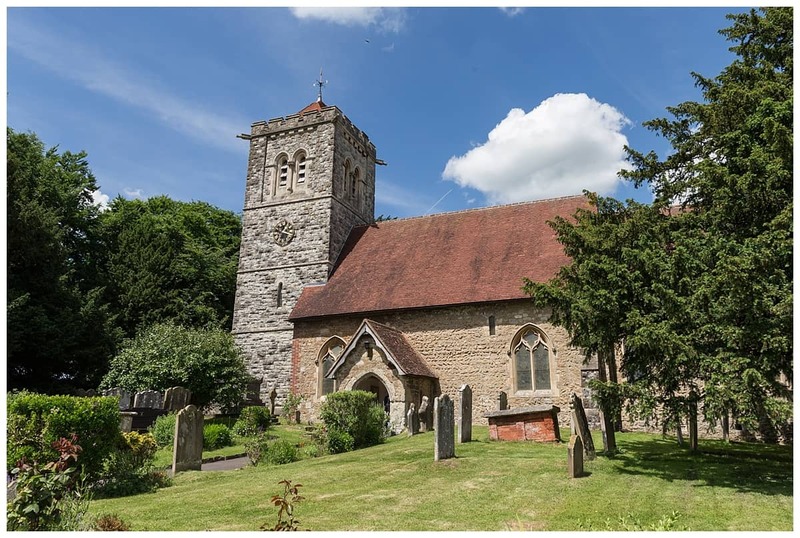 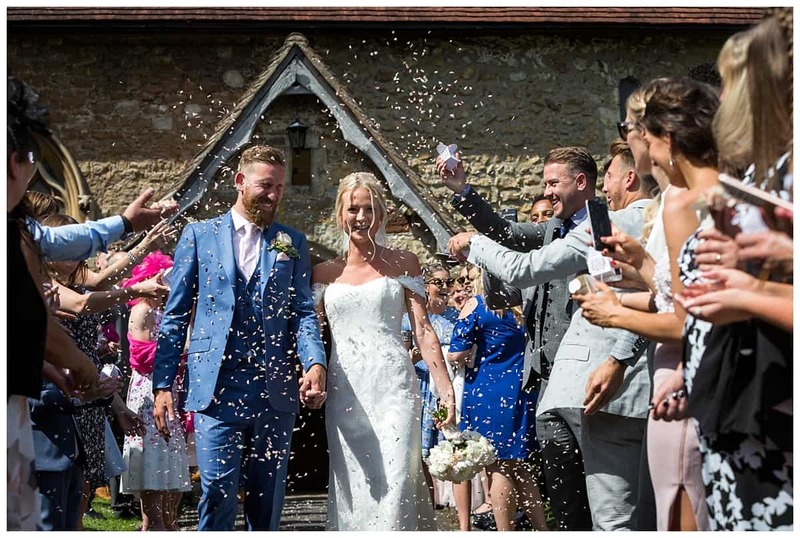 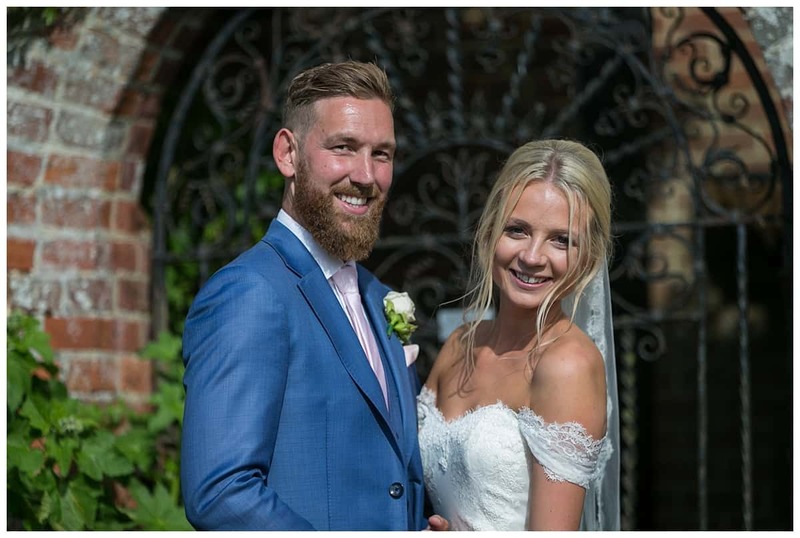 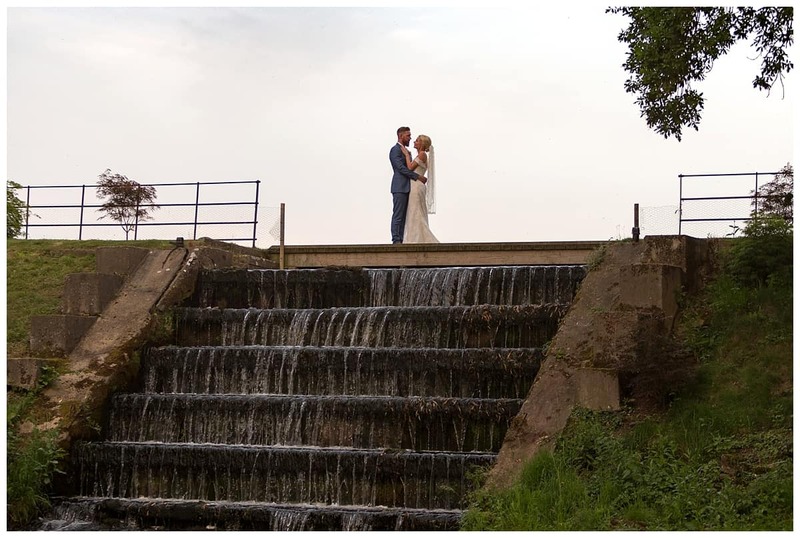 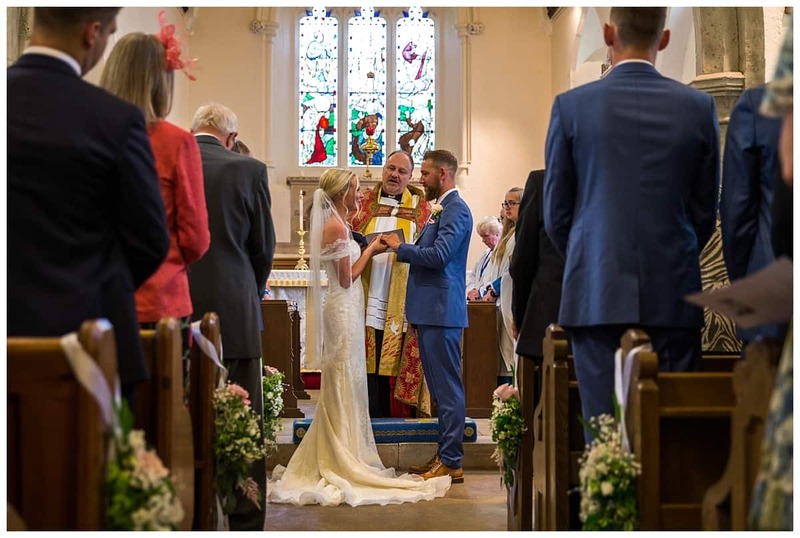 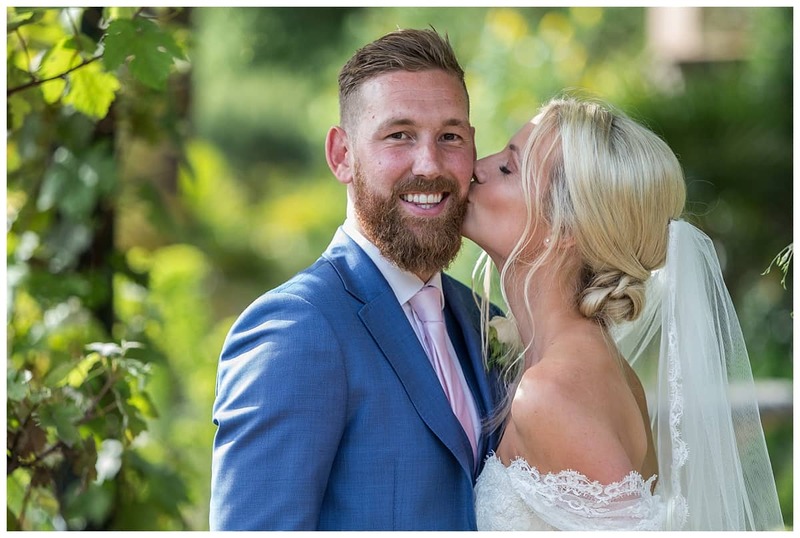 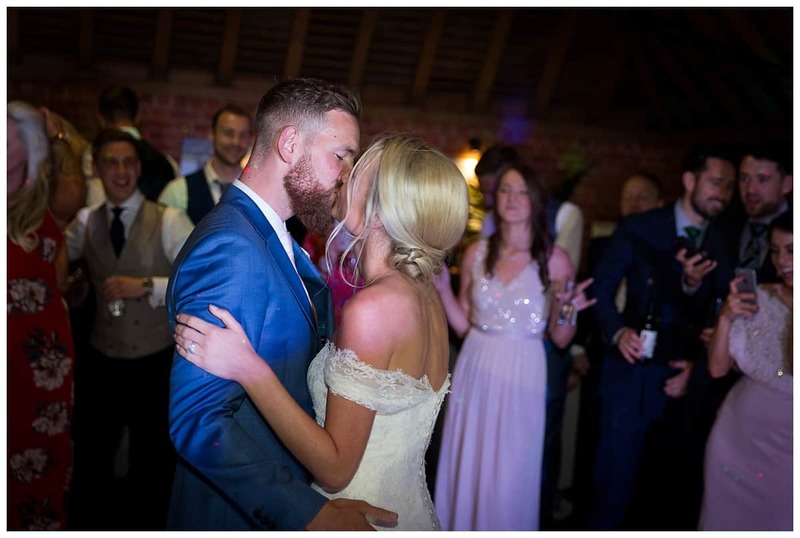 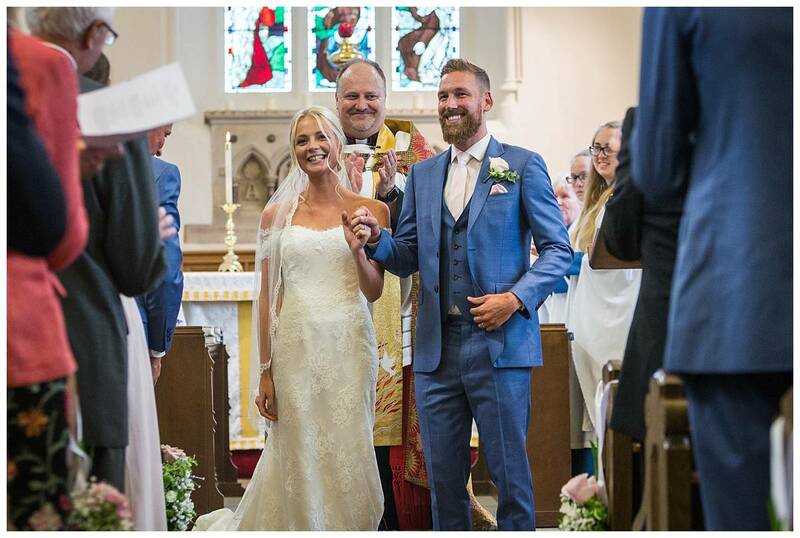 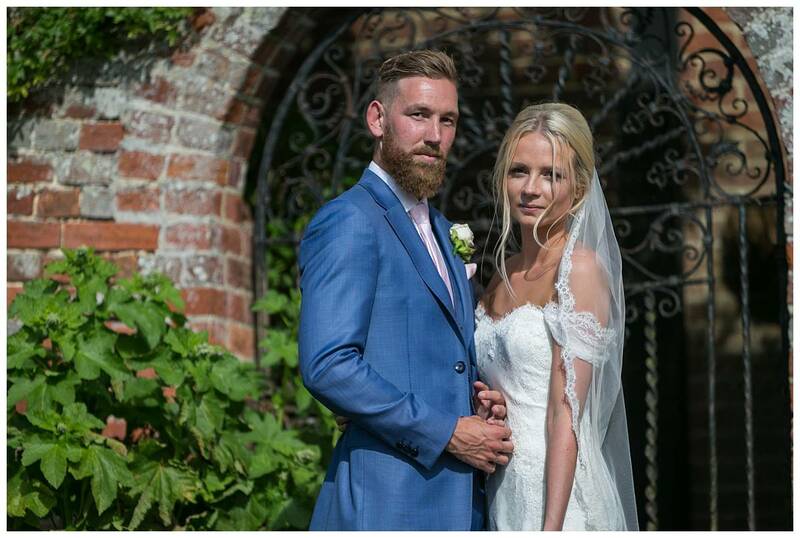 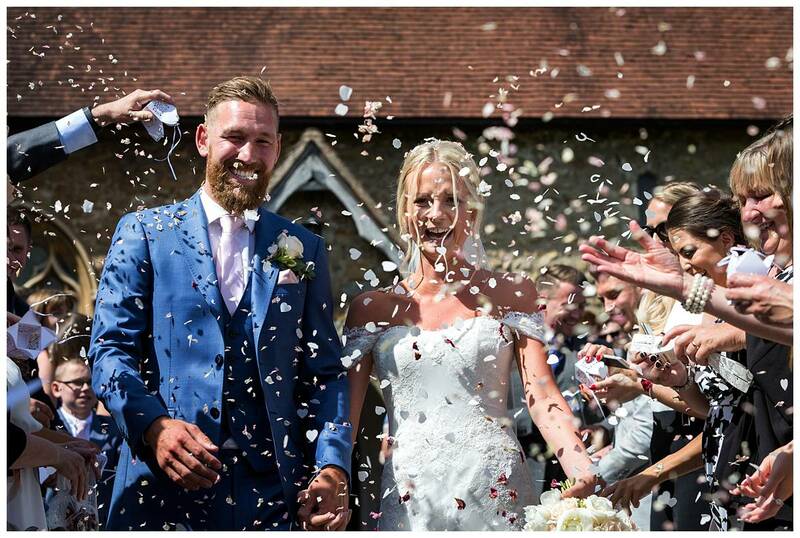 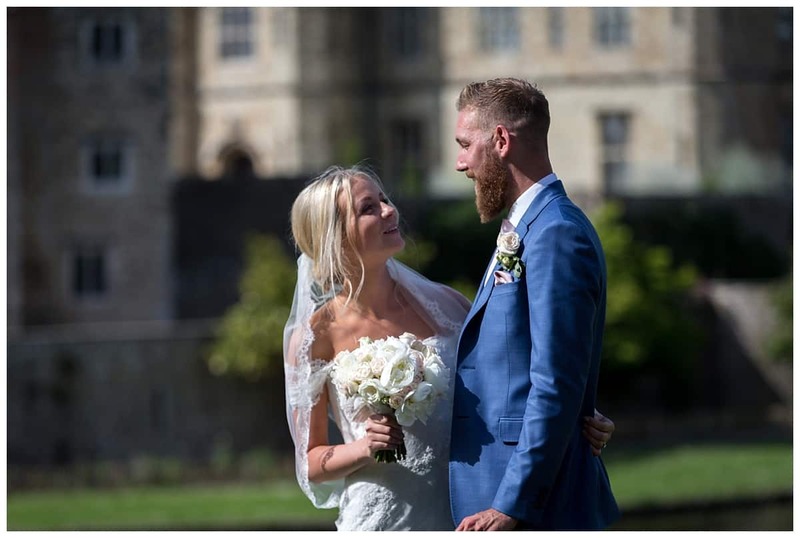 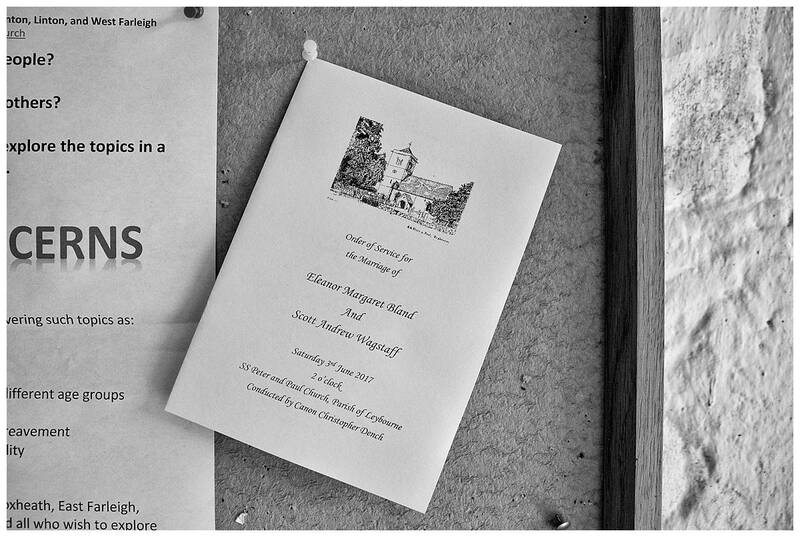 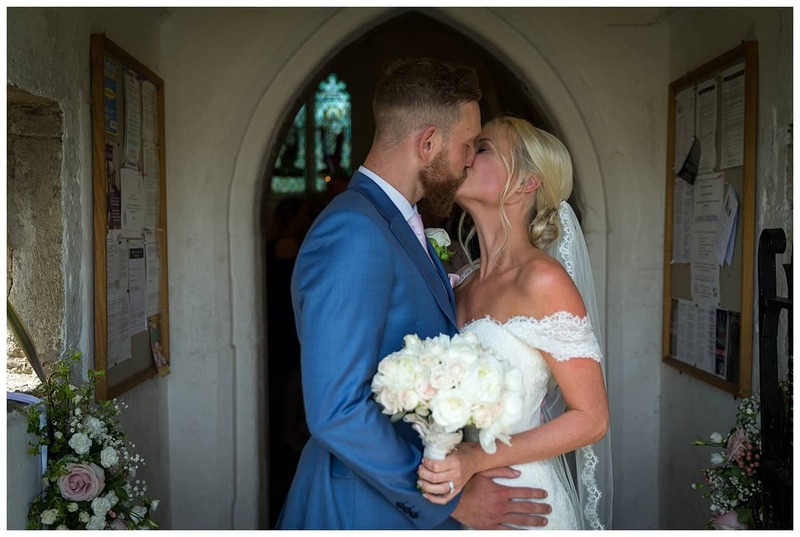 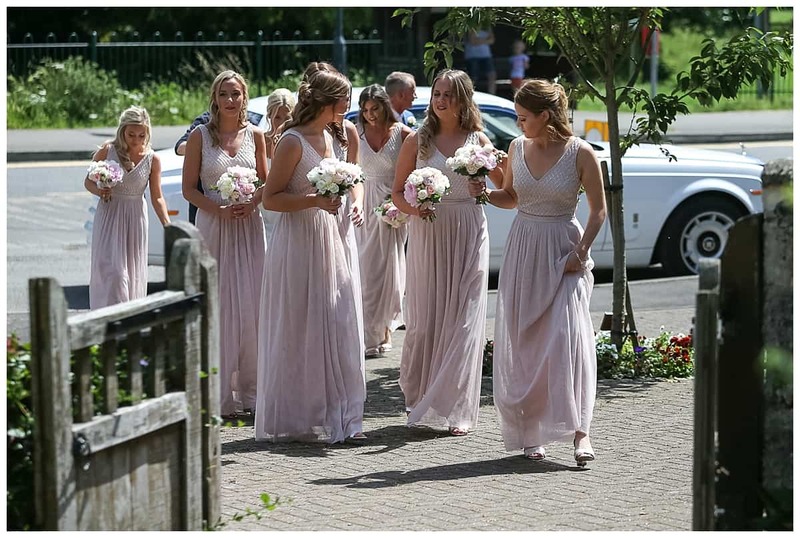 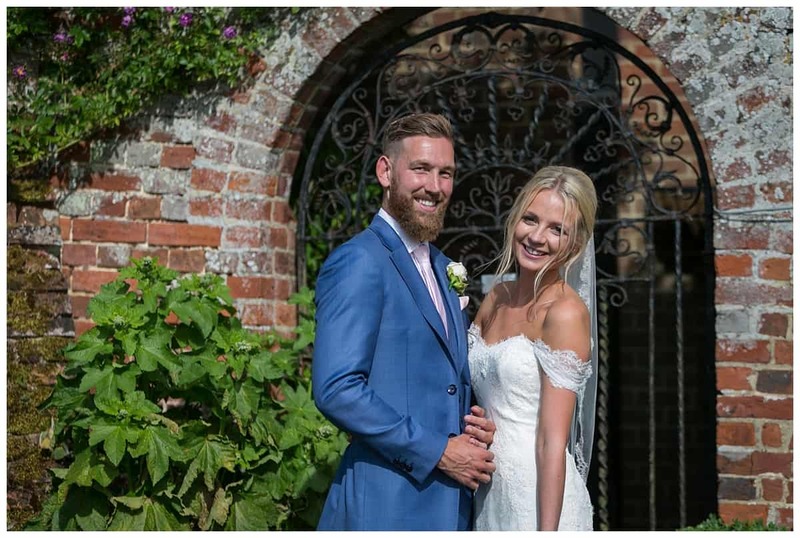 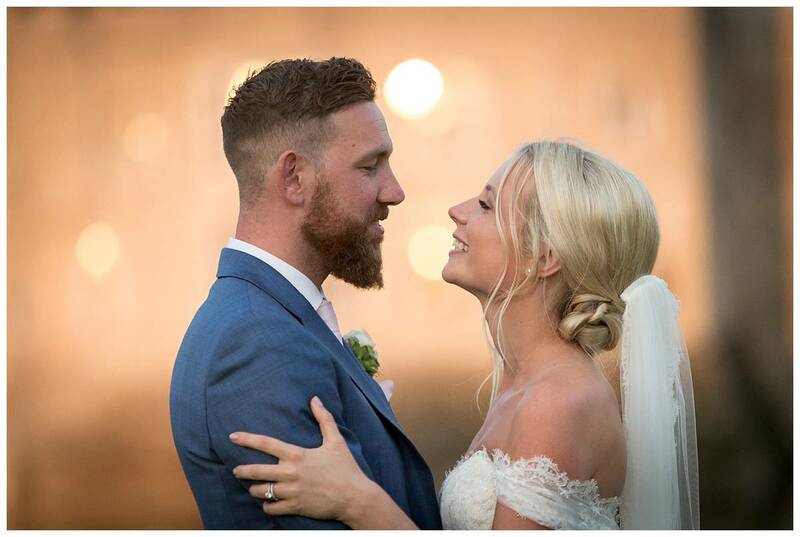 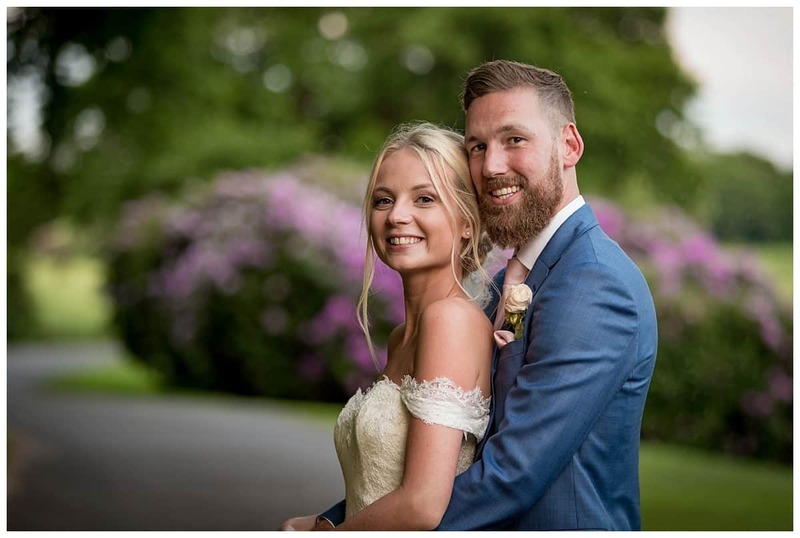 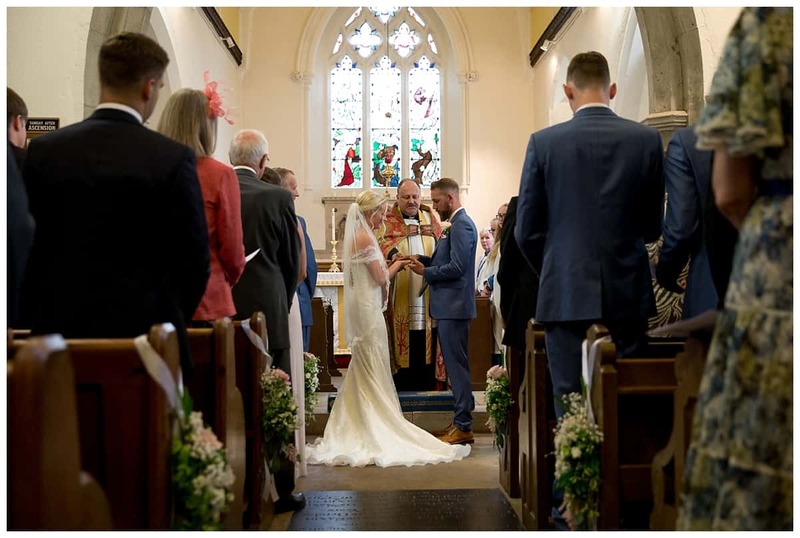 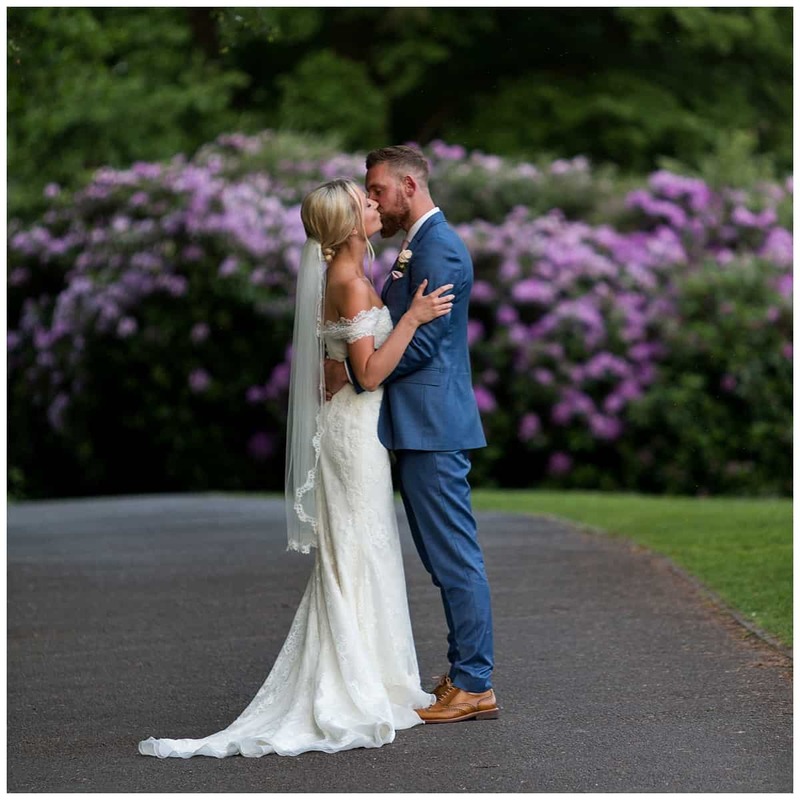 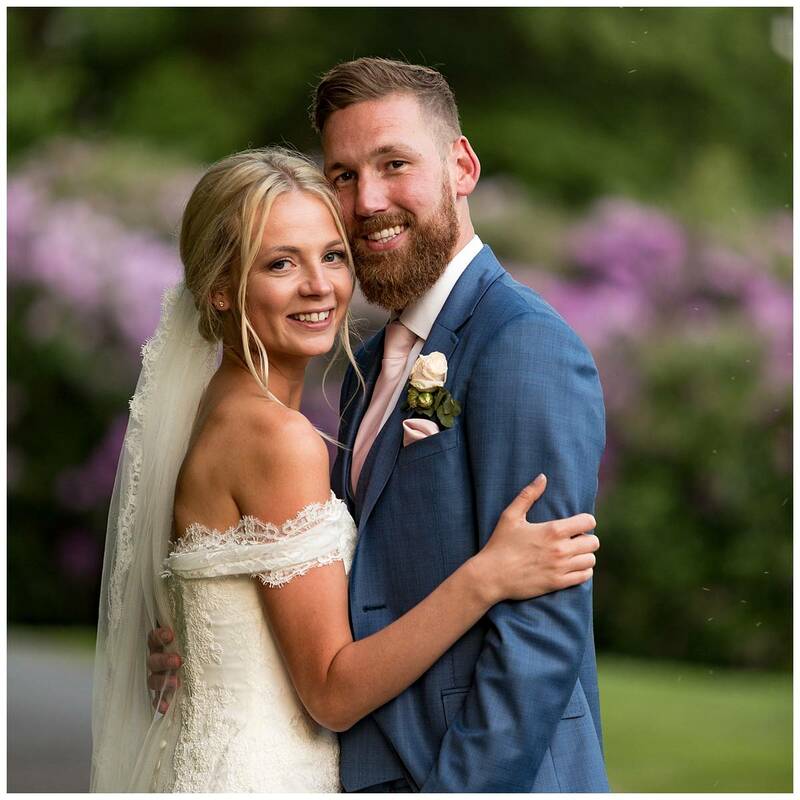 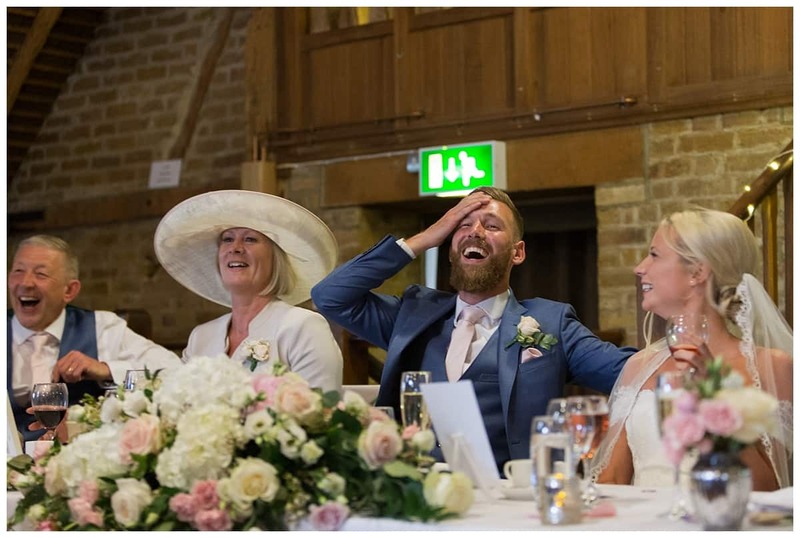 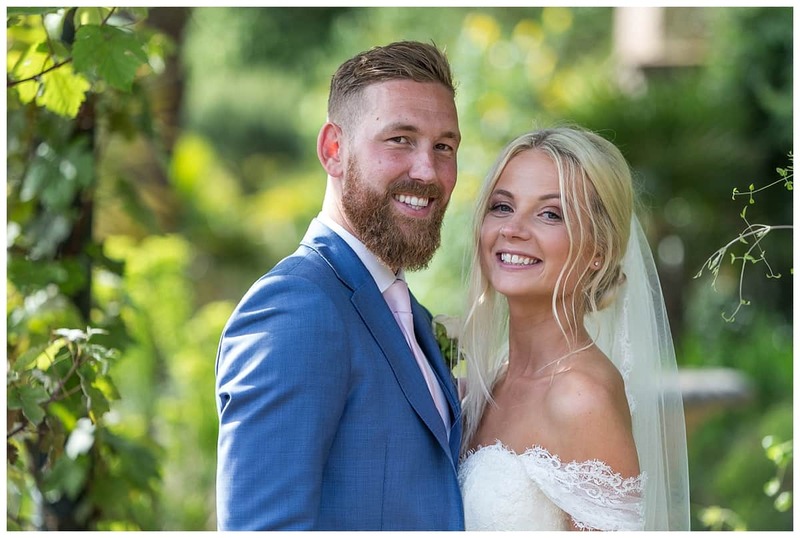 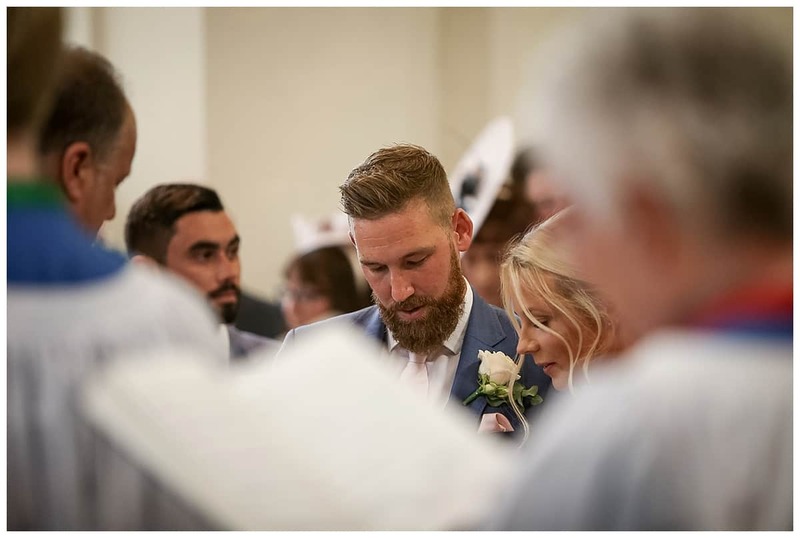 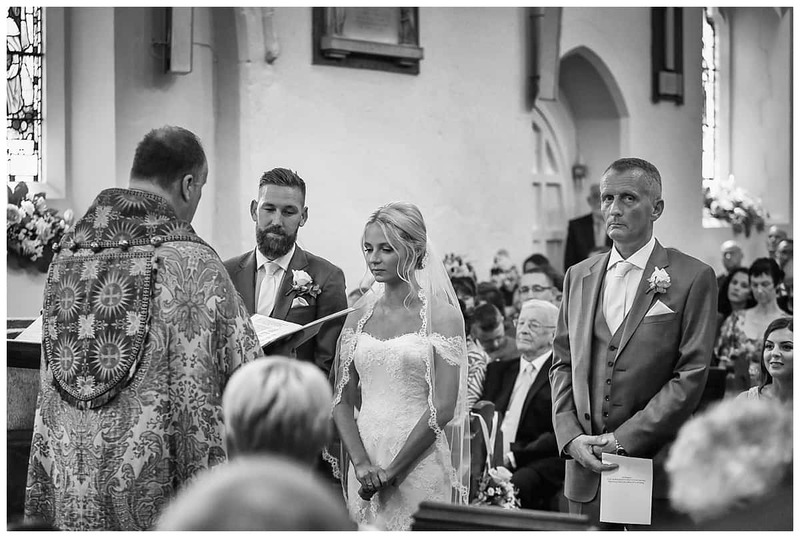 Ellie and Scott were married in a local church in nearby Leybourne and from there guests travelled by old Route Master buses to Leeds Castle. 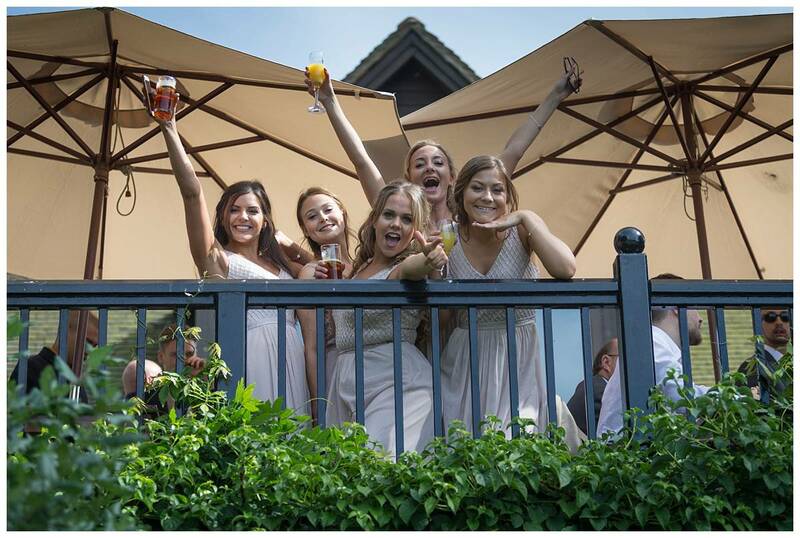 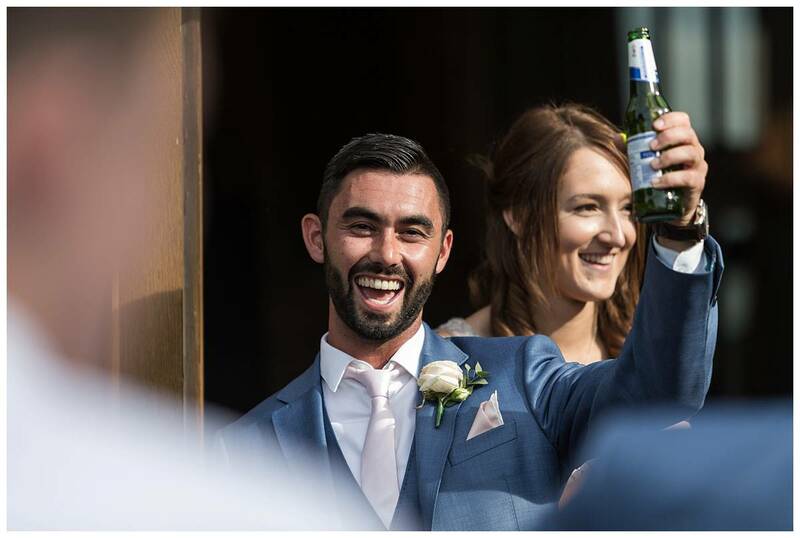 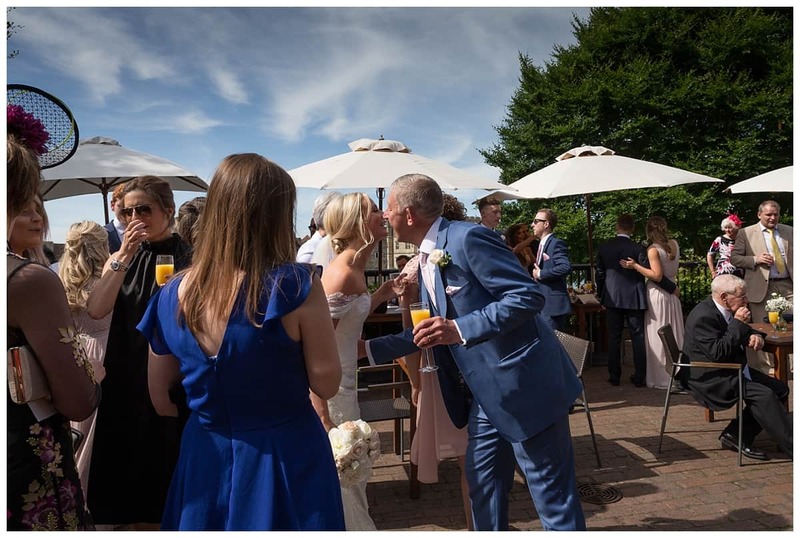 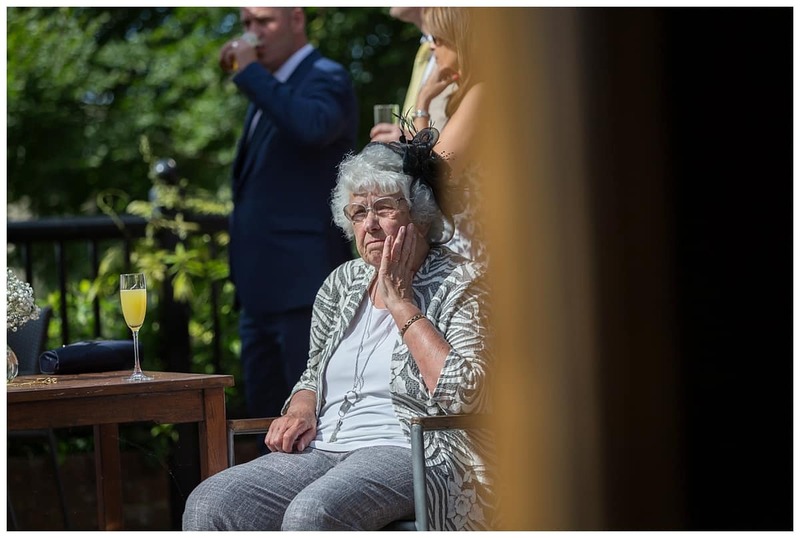 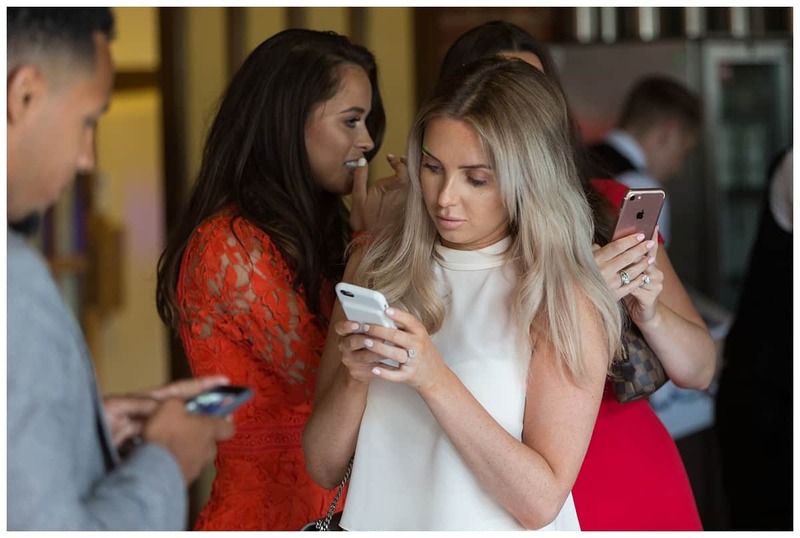 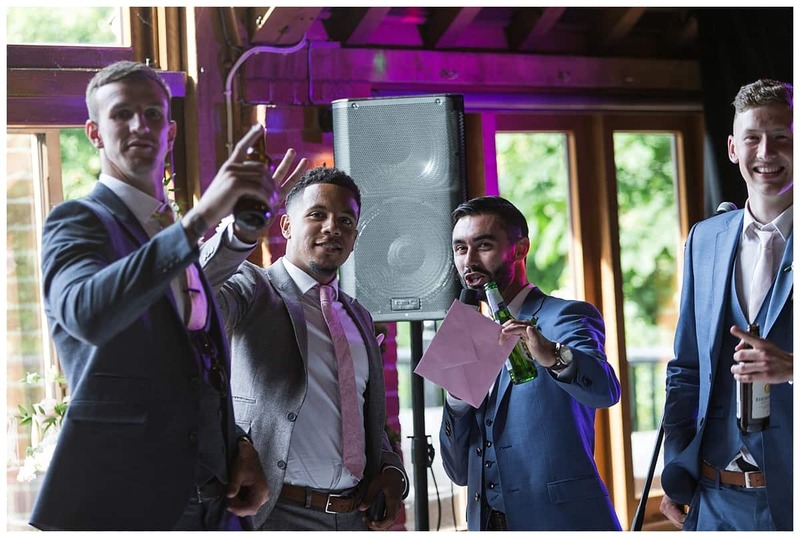 The wedding breakfast was held at the Castle View Restaurant but not before the drinks reception held outside on the terrace which overlooks the castle and moat! 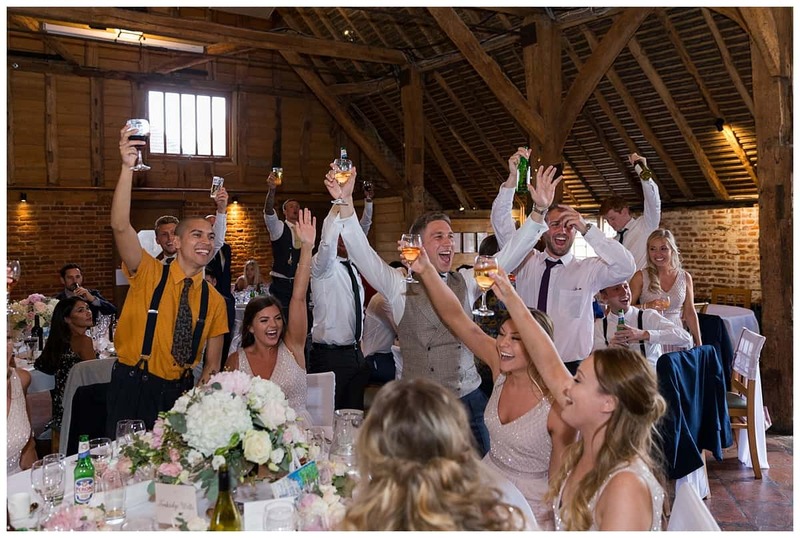 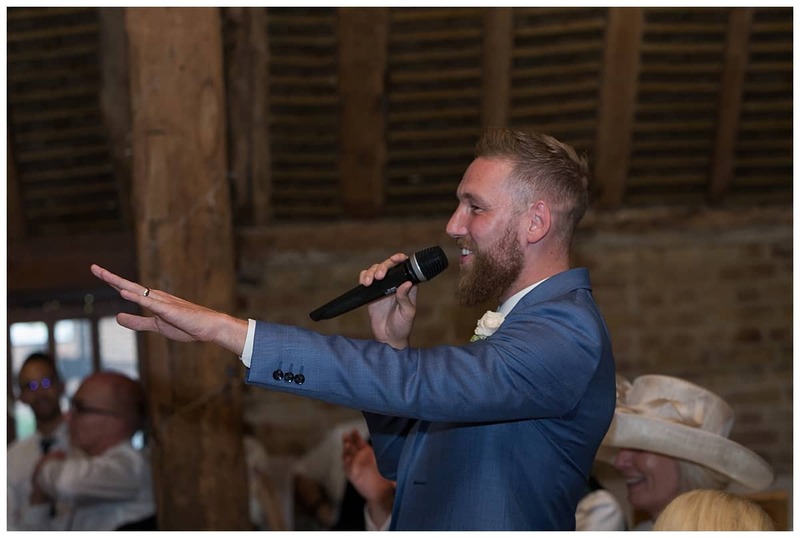 The wedding breakfast was held in the oak beamed 17th century barn in a setting many a venue would die for. 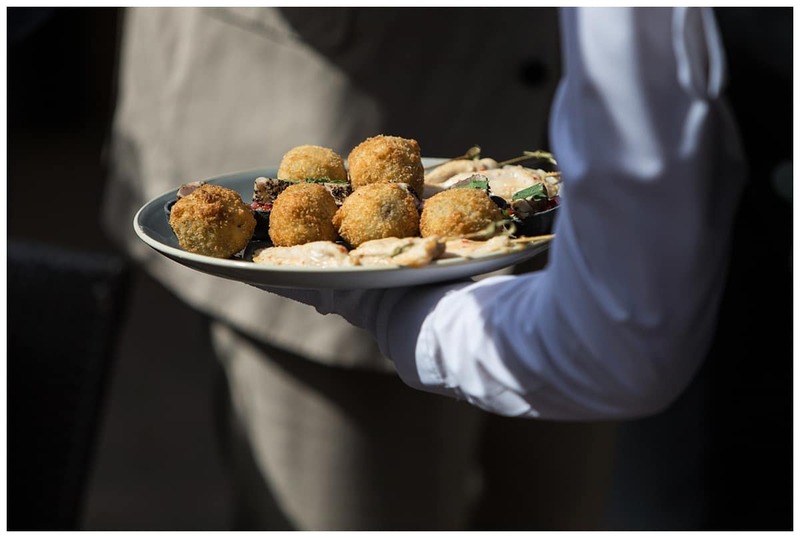 The venue can cater from 100 to 200 evening guests. 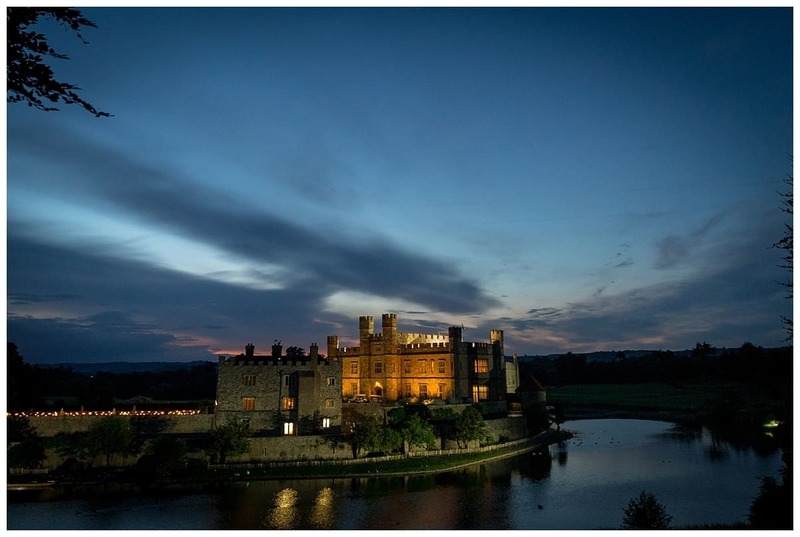 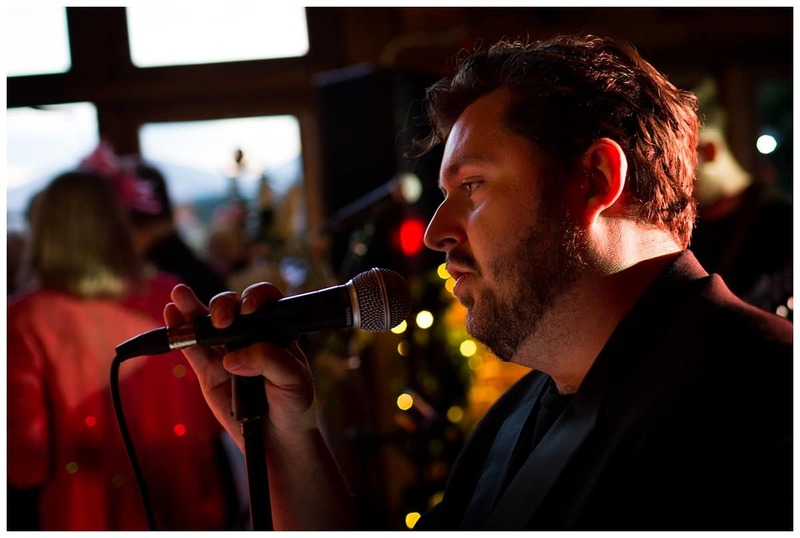 The event and staff at Leeds Castle are incredible. 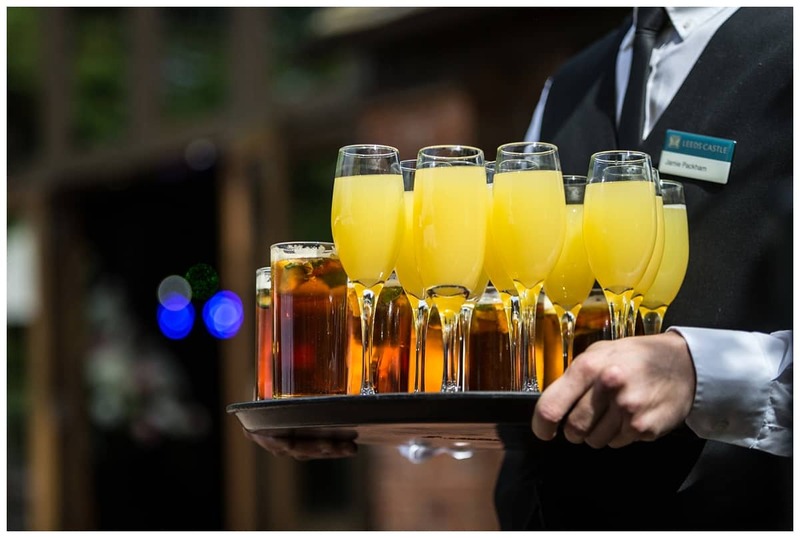 They are always there to help and make your day run like clockwork. 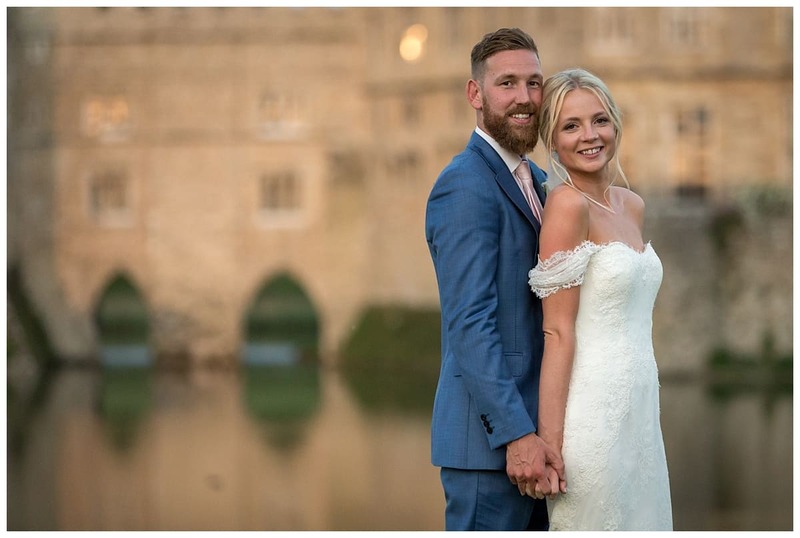 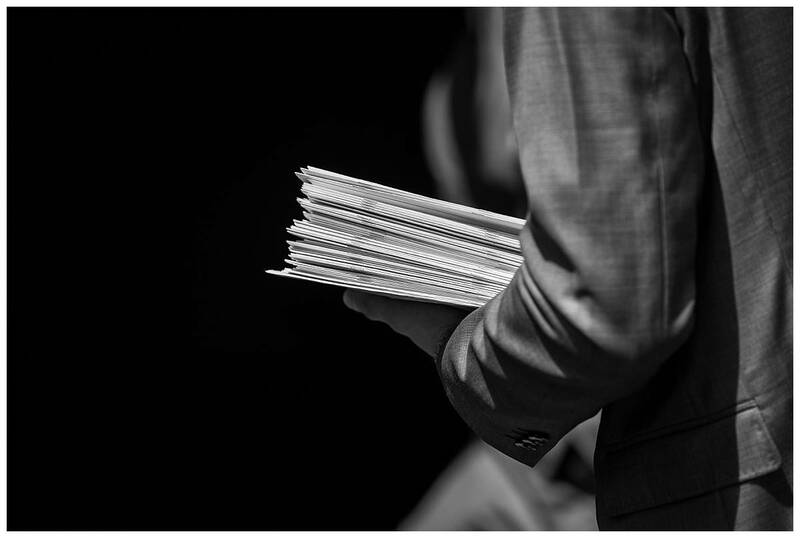 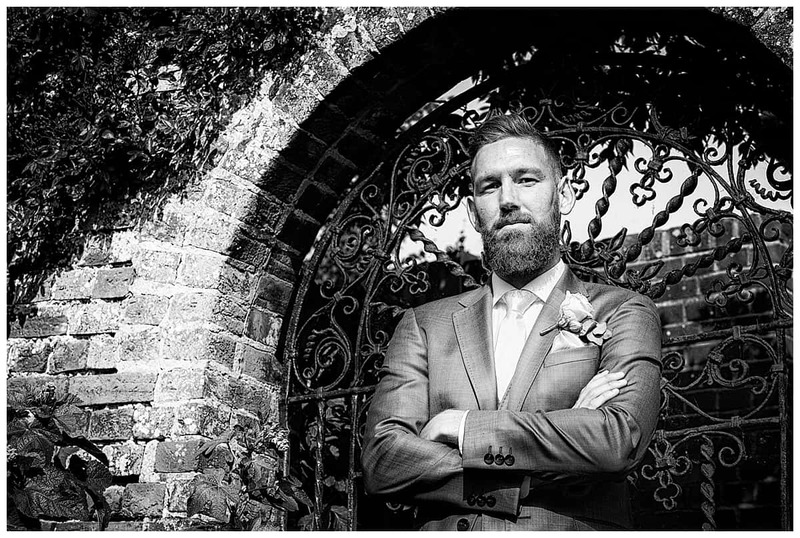 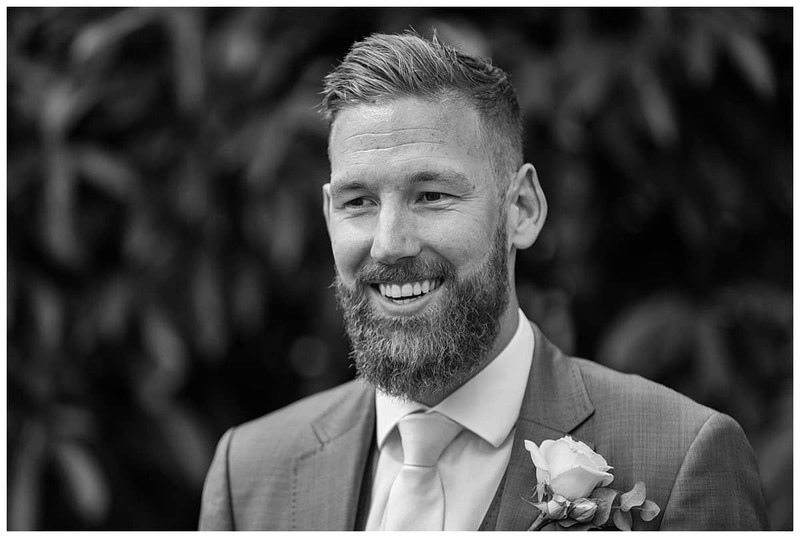 I am fortunate to be a preferred wedding photographer at the castle and having photographed weddings for over 10 years I do get to recognise excellent service.